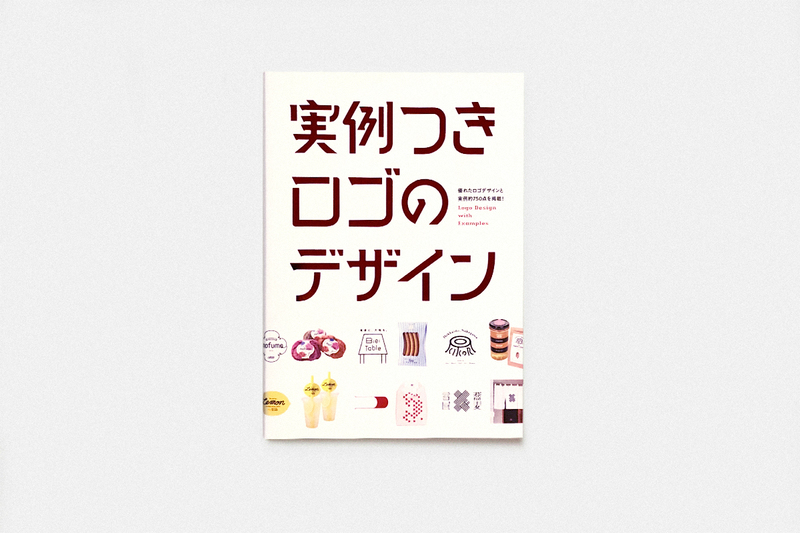 Ishiguro of OUWN is featured in the magazine Design Note’s special report called “The Graphic Design” (2019, No. 84). Design Note is a magazine which allows one to grasp the reality of design work. and other art directors who must not go unnoticed when speaking of contemporary graphic design are also featured in the special report. this publication in particular is of great interest and is a meaningful opportunity for us. 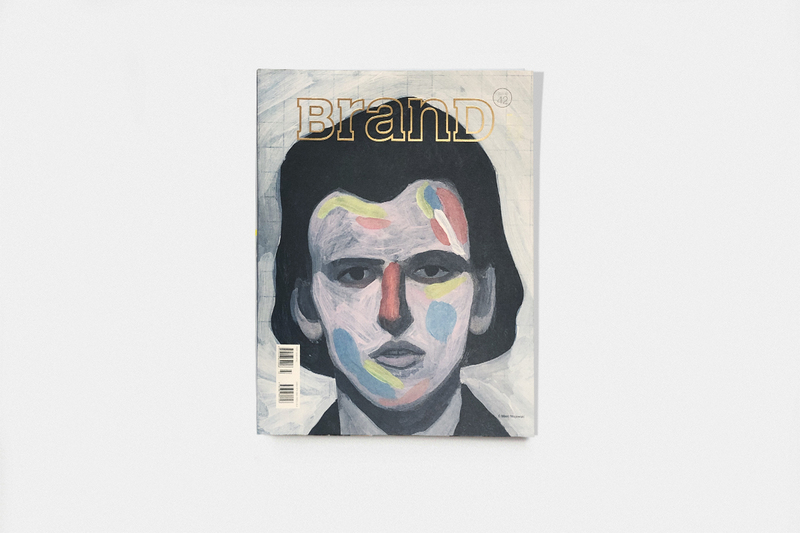 Some of OUWN’s designs were covered in “BranD 42th Magazine” a book edited by Sendpoints Publishing Co., Ltd.. I would like to thank everyone for all their great efforts. “GRAPHIC AND SPATIAL DESIGN FOR EXHIBITION” a book edited by PIE International. Ishiguro from OUWN appears in this. We’d love for you to pick one up. 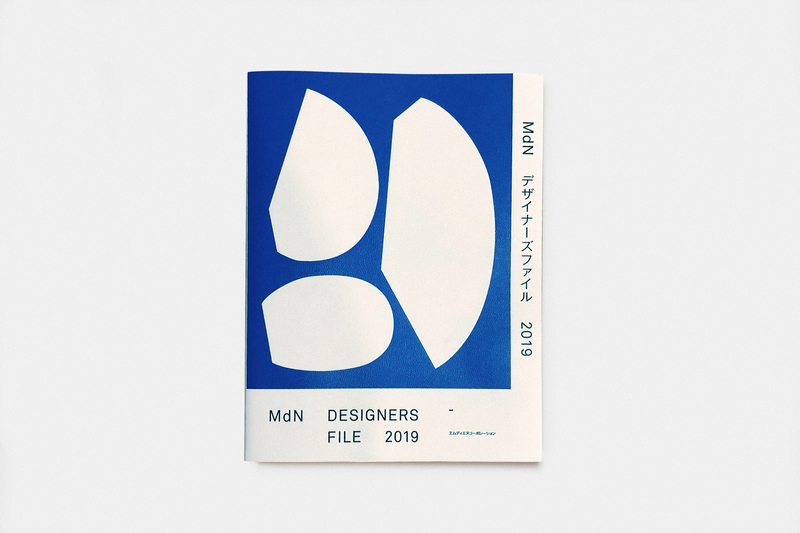 launched the ‘MdN Designers’ File 2019′ project. It is the latest 2019 edition of a creative directory which lists graphic designers, art directors, etc. Ishiguro from OUWN is listed here. 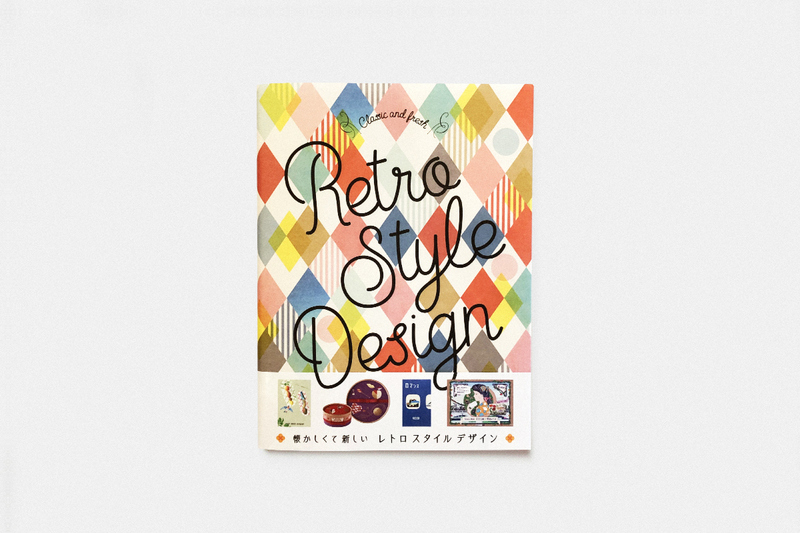 Some of OUWN’s designs were covered in “RETRO STYLE DESIGN” a book edited by PIE International. This exhibition will display New Year’s postcards that creators have sent in to the specialist paper trading company Takeo Co., Ltd. This year will be our first attempt at working with local creators to hold simultaneous exhibitions at Takeo locations throughout the country: Yodoyabashi MIHONCHO, Fukuoka MIHONCHO, and of course the flagship MIHONCHO HONTEN location. 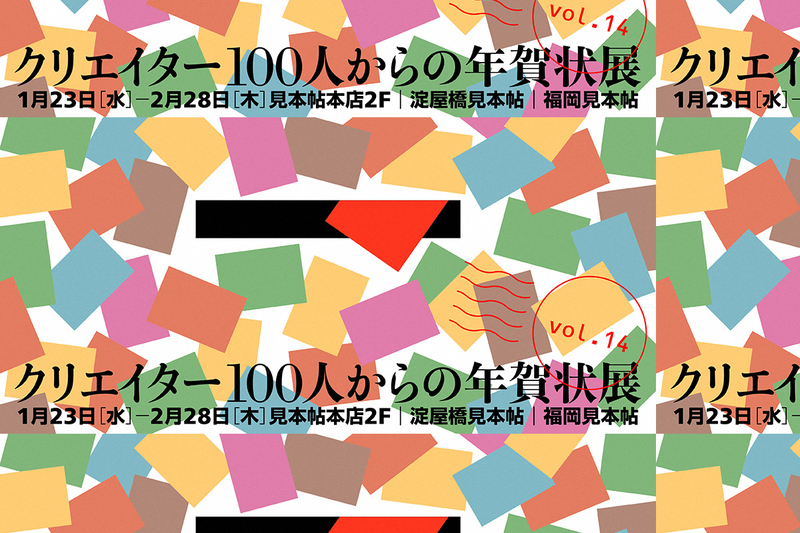 The MIHONCHO HONTEN location will also exhibit New Year’s cards designed by Mr. Ishiguro of Creative Studio OUWN. This year’s design makes use of seldom seen gold leaf to create finely worked, minuscule foil renderings. Members of the public and design and print enthusiasts alike are sure to love our exhibitions of this familiar item — the New Year’s card. We hope you enjoy both the cards and the New Year’s wishes written on them by their creators. On the 1st book floor of the 2nd building of the Daikanyama Tsutaya Store, there is a BOOK BOX, a box shaped bookshelf that introduces readers to current prominent creators. 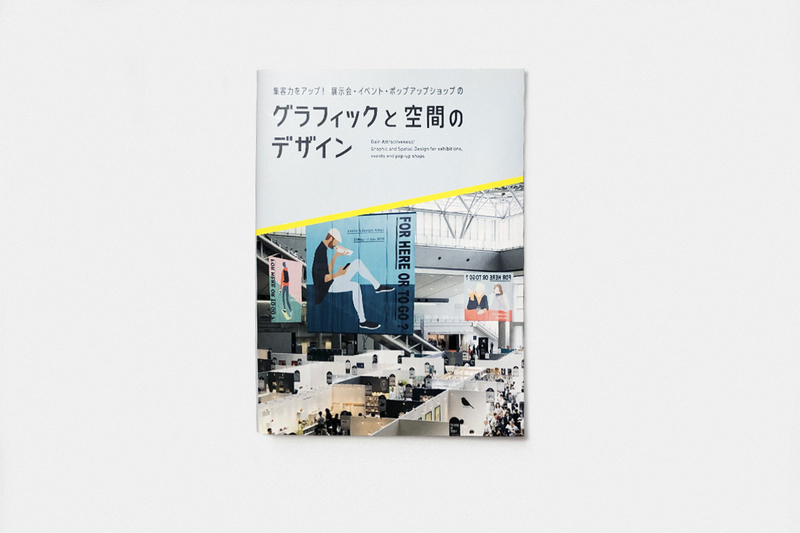 It is currently exhibiting the exhibit “Book jackets you can feel” in collaboration with the magazine Brain, published by Senden Kaigi. 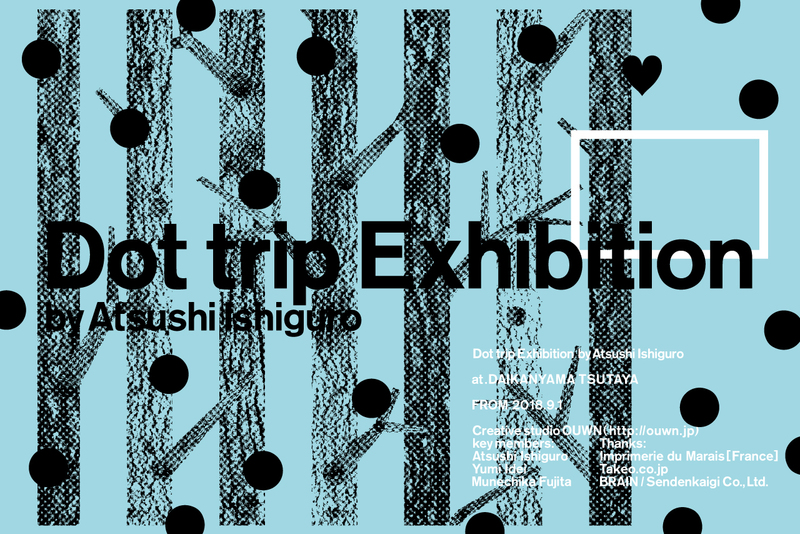 The title is “Dot Trip Exhibition”. 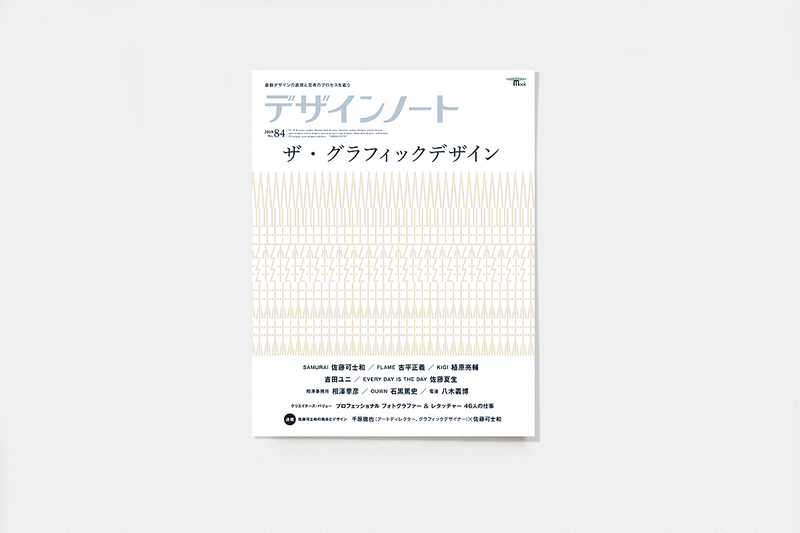 Through the designer Atsushi Ishiguro’s “book jackets that can be felt”, the feelings of going on a journey of thought with the expressions of a book are linked with the actual journey of experiencing a new sensation. These book jackets invite readers into the world of books. so that readers may go on many different kinds of trips. Some of OUWN’s designs were covered in “LOGO DESIGN WITH EXAMPLES” a book edited by PIE International. 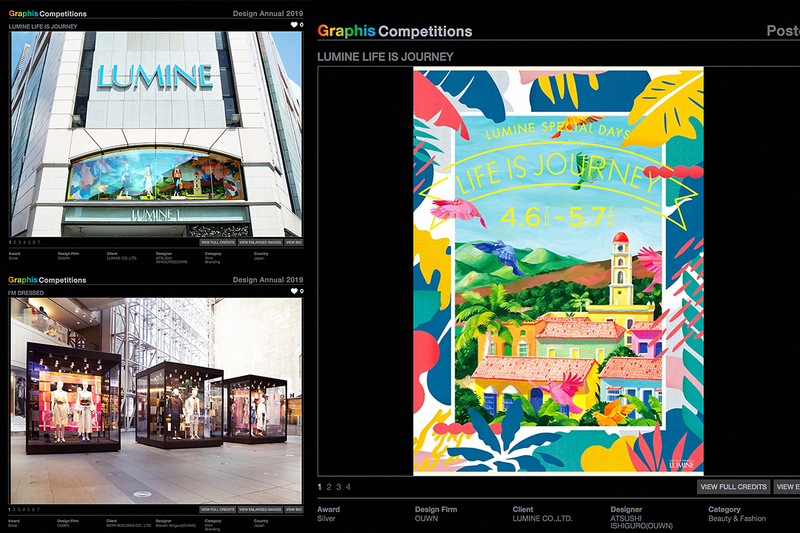 LUMINE’s advertisement “LIFE IS JOURNEY” were selected as the “Silver Winners”. LUMINE’s advertisment “LIFE IS JOURNEY” was also selected as the “Silver Winner” in the poster category. Graphis was launched in Switzerland in 1944 and moved to America in 1952. 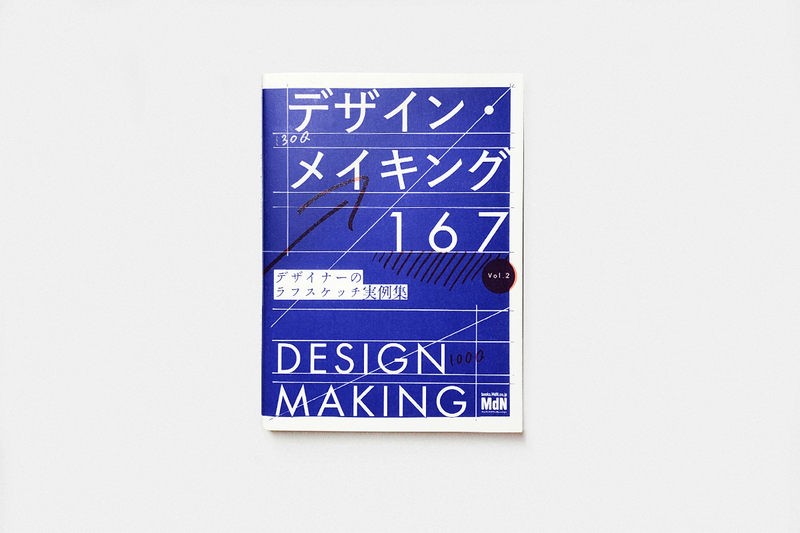 It is a historic design annual that continues to be published in New York. It would be great if you get the opportunity the learn about activities of those involved. OUWN was founded as a corporation in 2013 by Atsushi Ishiguro and Munechika Fujita. The name stems from our hope to foster interaction, dialogue, and feelings between our owns and yours ( "own" + "u" ) through designing. In addition to art direction, OUWN’s activities extend into many different fields such as graphics, web, fashion, visual, logo, and other types of design. With a variety of nice dialogue with you as a "dot", OUWN wishes that dots will connect down the road. CopyRight OUWN.Inc All Right Reserved. CopyRight OUWN Inc. All Rights Reserved.